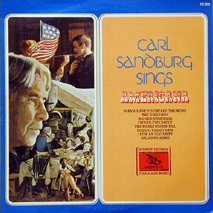 H. L. Mencken called Carl Sandburg “indubitably an American in every pulse-beat.” He was a successful journalist, poet, historian, biographer, and autobiographer. 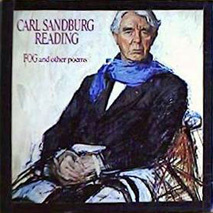 During the course of his career, Sandburg won two Pulitzer Prizes, one for his biography of Abraham Lincoln (Abraham Lincoln: The War Years) and one for his collection The Complete Poems of Carl Sandburg. 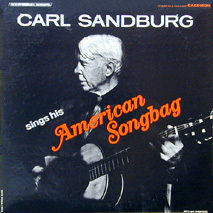 Sandburg met Lilian Steichen, sister of the famed photographer, Edward Steichen, at the Social Democratic Headquarters. 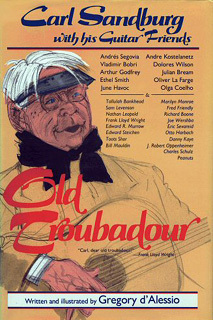 Lilian (nicknamed “Paus’l” by her mother and “Paula” by Carl) and Carl were married in 1908; they would go on to have three daughters. 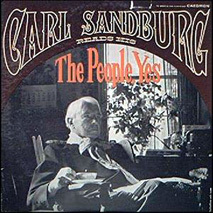 Sandburg moved to Harbert, Michigan. 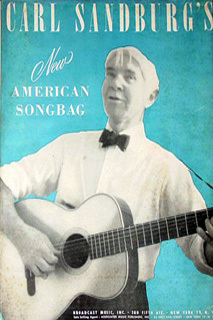 From 1912 to 1928 he lived in Chicago, nearby Evanston and Elmhurst. 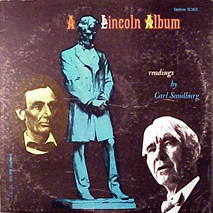 During this time he began work on his series of biographies on Abraham Lincoln, which would eventually earn him his Pulitzer Prize in history (for Abraham Lincoln: The War Years, 1940). 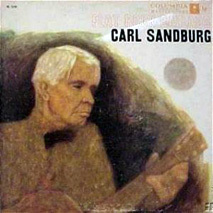 In 1945, the Sandburg family moved from the Midwest, where they’d spent most of their lives, to the Connemara estate, in Flat Rock, North Carolina. 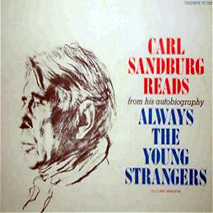 Connemara was ideal for the family, as it gave Mr. Sandburg an entire mountain top to roam and enough solitude for him to write. 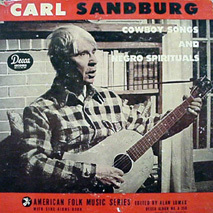 It also provided Mrs. Sandburg over 30 acres of pasture to raise and graze her prize-winning dairy goats. 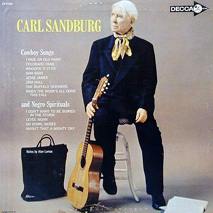 Sandburg is also beloved by generations of children for his Rootabaga Stories and Rootabaga Pigeons, a series of whimsical, sometimes melancholy stories he originally created for his own daughters. 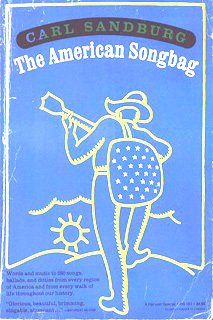 The Rootabaga Stories were born of Sandburg’s desire for “American fairy tales” to match American childhood. 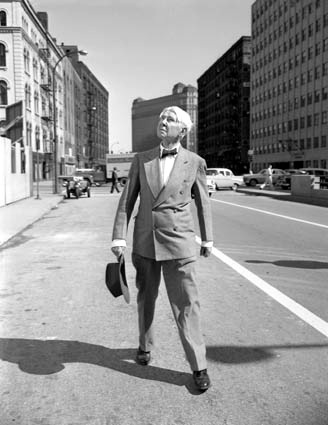 He felt that the European stories involving royalty and knights were inappropriate, and so populated his stories with skyscrapers, trains, corn fairies and the “Five Marrrrvelous Pretzels”. 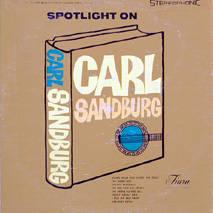 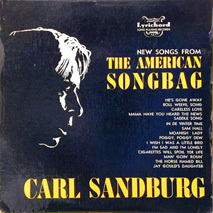 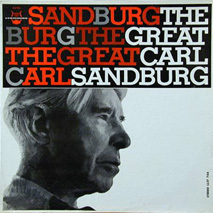 Sandburg was awarded a Grammy Award in 1959 for Best Performance – Documentary Or Spoken Word (Other Than Comedy) for his recording of Aaron Copland’s Lincoln Portrait with the New York Philharmonic.